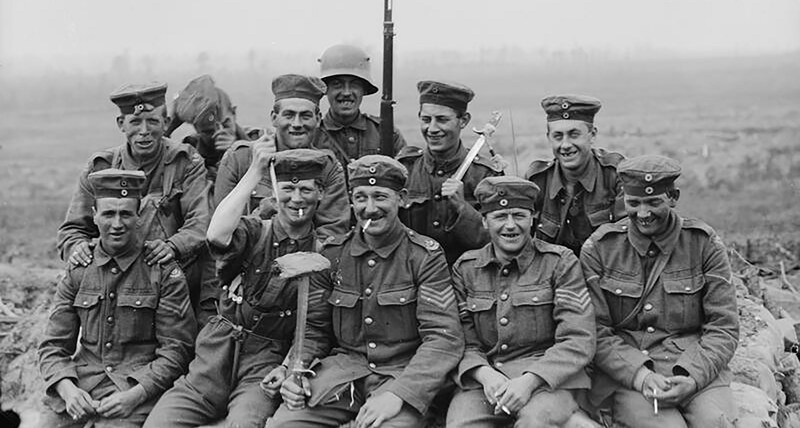 In this the centenary week of the First World War, historian John Garth looks at what happened to workers and their families– and how the social changes that followed still affect us. 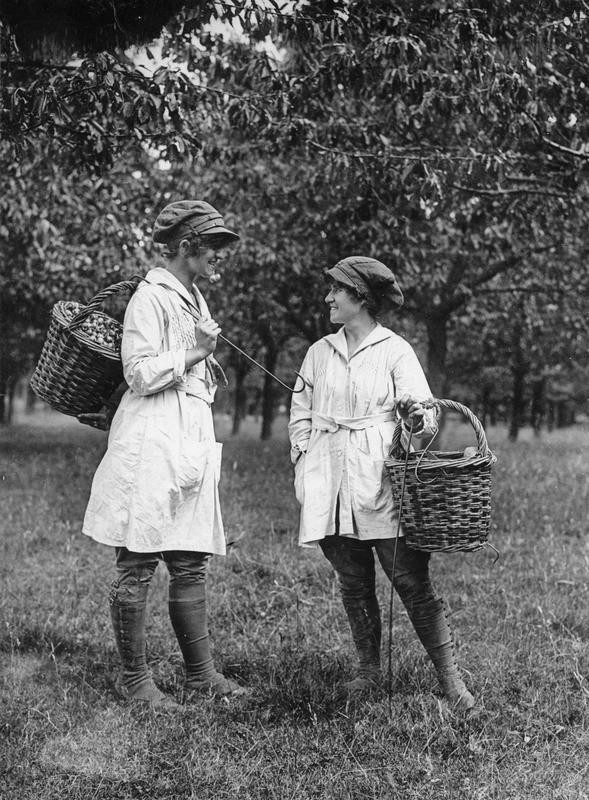 Today we look at how the war revolutionised women’s futures at work. The Great War first saw women employed in any numbers in factories, as road sweepers, van drivers, shop assistants – all previously ‘men’s work’. 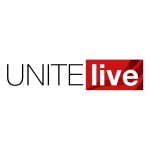 Female union membership rocketed. And with peace came victory in the struggle for votes. ‘The war revolutionised the industrial position of women – it found them serfs and left them free,’ said suffragist leader Millicent Garrett Fawcett. From 1915, with more men answering the call to arms to replace casualties, women took their place in industry – including a quarter of all female domestic servants. Though the work was difficult and often dangerous, especially in munitions, it offered better pay, a scene change, camaraderie, and the chance to boost the war effort. There were women in the army, navy and air corps, in uniform and under military discipline – though there was no suggestion they fight. 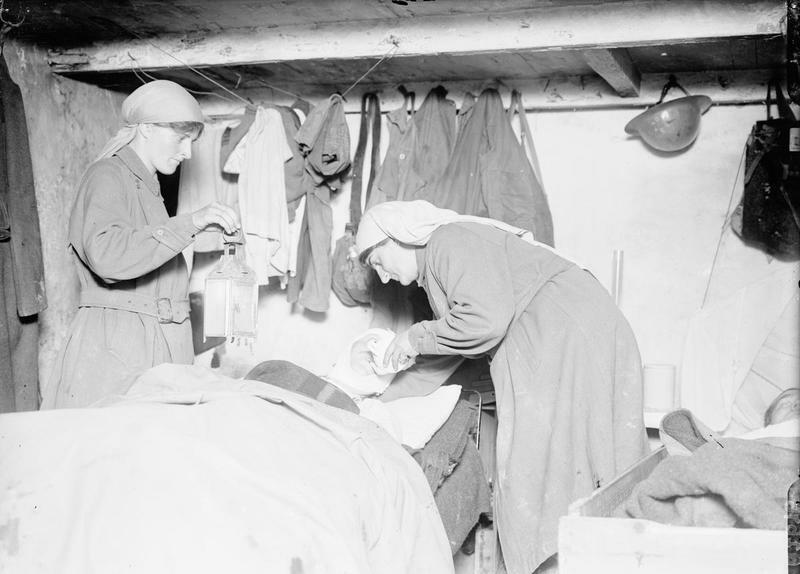 Elsie Knocker and Mairi Chisholm attending toa wounded Belgian soldier in the third advanced first aid post at Pervyse, near Ypres. Yet none of this meant a decisive breakthrough for women. Many employers found ways to dodge a 1915 agreement on equal pay for equal work. The total rise in women in paid work between 1914 and 1918 is estimated at only 20 per cent, and that proved temporary. Women did not flood back to domestic service, but were under strong pressure to remake the nation’s homes and to give way in the factories to the demobbed troops. Emmeline Pankhurst had called a halt to the fight for votes in 1914 so the nation could stand united. In 1918, more than eight million women won the right to vote. It was a compromise, not a reward. 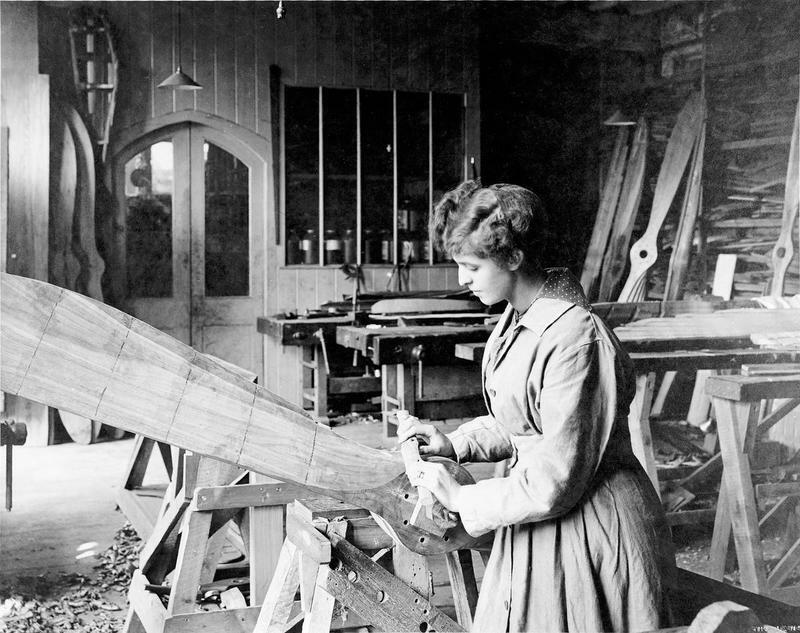 Women under 30 – precisely those who had done most of the wartime work – were still excluded. And it had arguably been delayed rather than brought forward by the war. 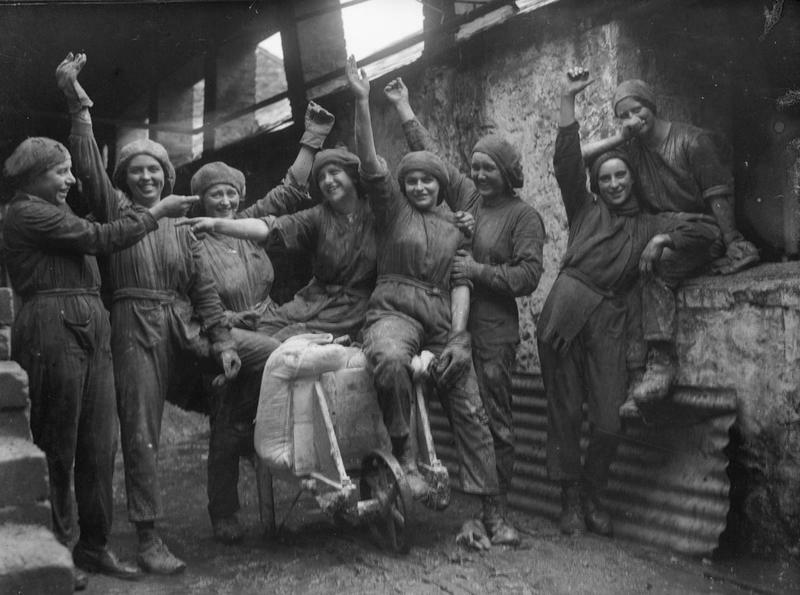 Yet the widening of the vote was part of the watershed of the First World War, which had redefined what women could do, raised their ambitions individually and collectively, and proven that even in Britain no social order was set in stone. Tomorrow’s feature will be about feeding the nation at war and the contribution of our agricultural workers.